Sony Pictures and Marvel Studios have revealed the very first footage from the upcoming Spider-Man: Homecoming in a trailer tease and revealed that the full trailer will make its debut on Jimmy Kimmel Live! tomorrow night! 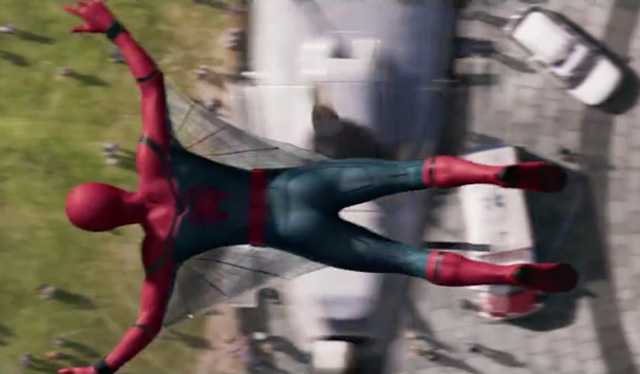 In the Spider-Man: Homecoming footage, you’ll find what was alluded to this weekend at Comic Con Experience Brazil as Spidey’s costume gets an upgrade. Check it out in the player below!